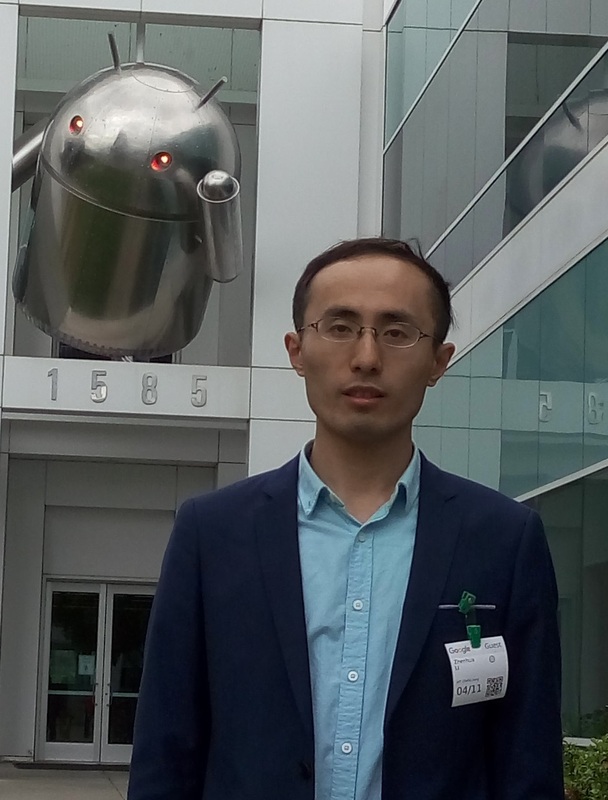 ♣ My research areas include Cloud Computing (like OpenStack), Cloud Storage (like Dropbox), Cloud Download (like Xunlei), Web Techniques (like Chrome), and Mobile Internet (like Baidu PhoneGuard, Tencent App Store, Xiaomi Mobile, and WiFi.com). ♫ 60+ papers on recognized conferences (NSDI, FAST, MobiCom, MobiSys*3, IMC*3, Middleware*3, ACM-MM*3, NDSS, VLDB, WWW, INFOCOM*5, ICDCS*2, IPDPS, ICPP*5, MMSys, PAM*2), workshops (HotStorage, NOSSDAV*2, IWQoS*2), and SCI journals (TPDS*4, TMC*4, TOMM*3, TDSC*2, TOMPECS, TCC, COMNET*2, JPDC, JNCA, JCST, JTST*2). ✎ Efficiently emulating heavy 3D Android games on Windows PCs has long been desired while highly challenging. 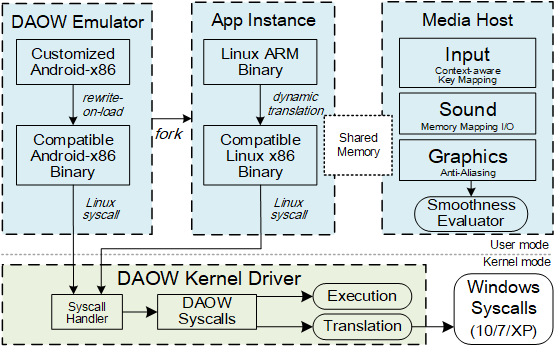 This paper presents DAOW, a commercial game-oriented Android emulator that implements the idea of direct Android emulation, which directly executes Android app binaries on top of x86-based Windows PCs. It has been widely adopted by 50M+ PC users to run thousands of heavy 3D Android games, achieving the same level of smoothness as being played natively on Android smartphones. 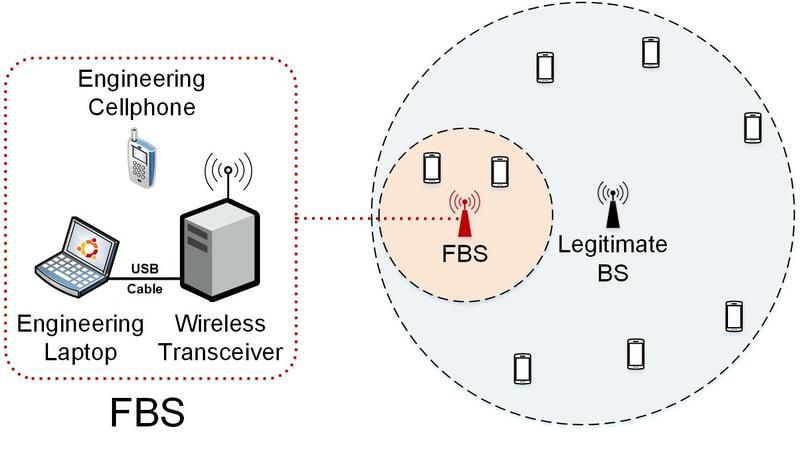 ✎ Yet another key component of Baidu PhoneGuard, FBS-Radar precisely identifies malicious fake base stations (FBSes) and accurately geolocates FBSes based on crowdsourced data of nearly 100 million users. 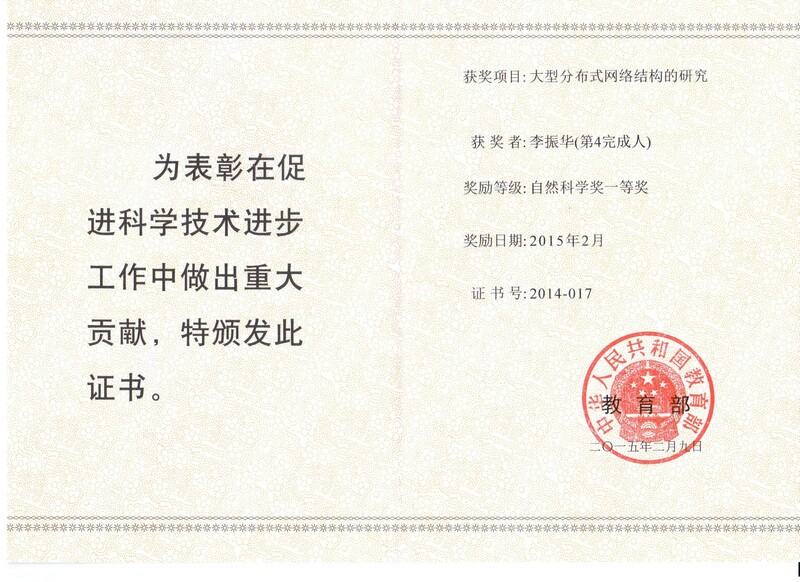 It protects users from millions of spam and fraud SMS messages per day, and has helped the Ministry of Public Security of China arrest hundreds of FBS operators. Also, we have made a public website that shows the current locations of detected FBSes in real time. 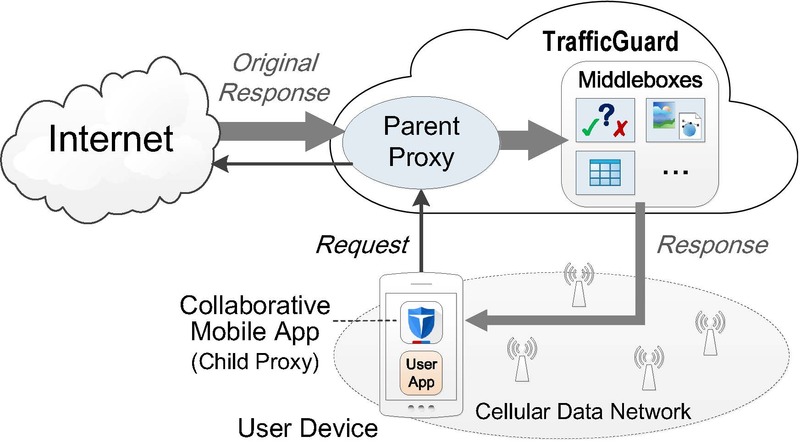 ✎ As a key component of Baidu PhoneGuard, Baidu TrafficGuard is a third-party mobile traffic proxy widely deployed for Android 4.0+ devices in China. It effectively reduces cellular traffic using a network-layer VPN that connects a client-side proxy to a centralized traffic processing cloud. 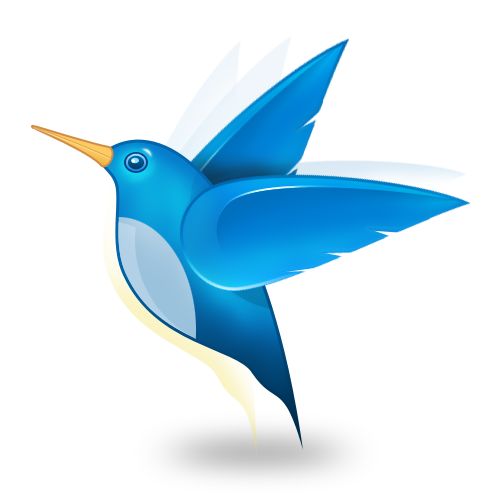 Most importantly, it works transparently across heterogeneous applications, so is not constrained to any specific app. 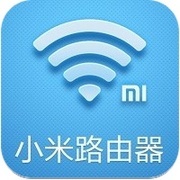 ✎ Examining two typical implementations of "offline downloading" in China: the cloud-based approach and the smart AP (access point, also known as home router) based approach. Driven by the measurement findings, we design and implement an intelligent middleware called ODR (Offline Downloading Redirector) to help users achieve the best expected performance. 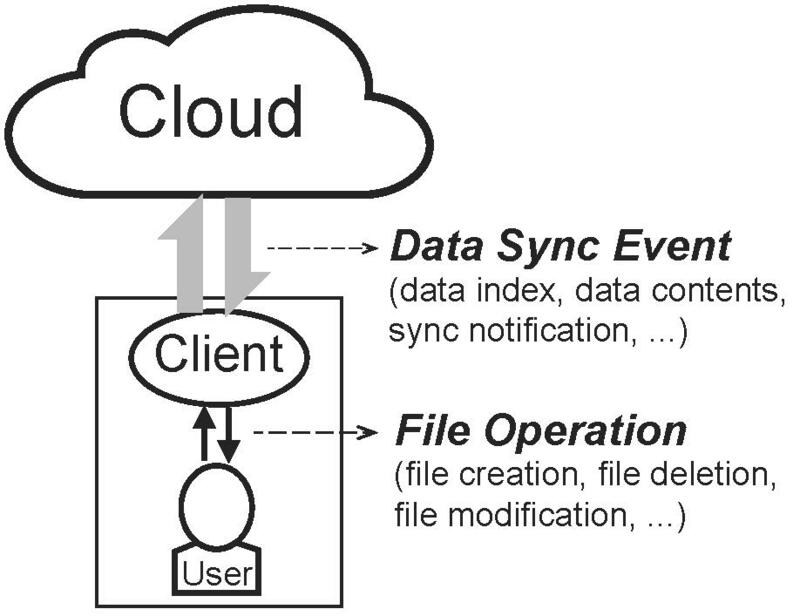 ✎ Addressing a simple yet critical question: Is the current data sync traffic of cloud storage services efficiently used? Based on real-world traces and comprehensive experiments, we discover that a considerable portion of the data sync traffic is in a sense wasteful, and can be effectively avoided or significantly reduced via carefully designed data sync mechanisms. ✎ Acting as a middleware between the user's file storage system and a cloud storage application (e.g. 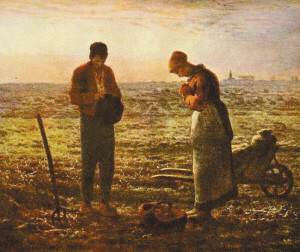 Dropbox), our proposed UDS (i.e. 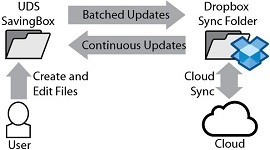 update-batched delayed sync) mechanism properly batches updates from clients to minimize the "traffic overuse problem", while preserving the rapid file synchronization that users expect from cloud storage services. 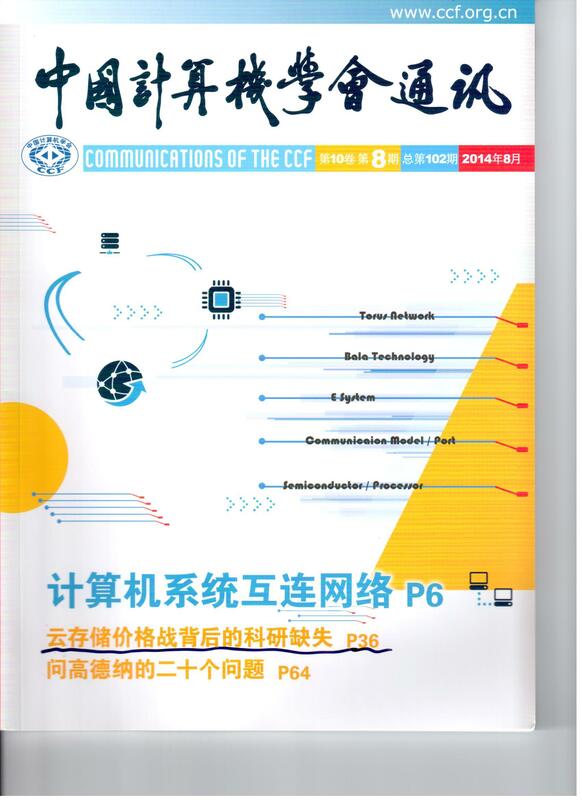 ♨ Papers in Middleware'13 and CCCF'14 (Cover Article). ✎ Efficiently scheduling cloud bandwidth into end host peers to maximize the bandwidth multiplier effect with a fine-grained model and fast-convergent iterative algorithm ("FIFA"). 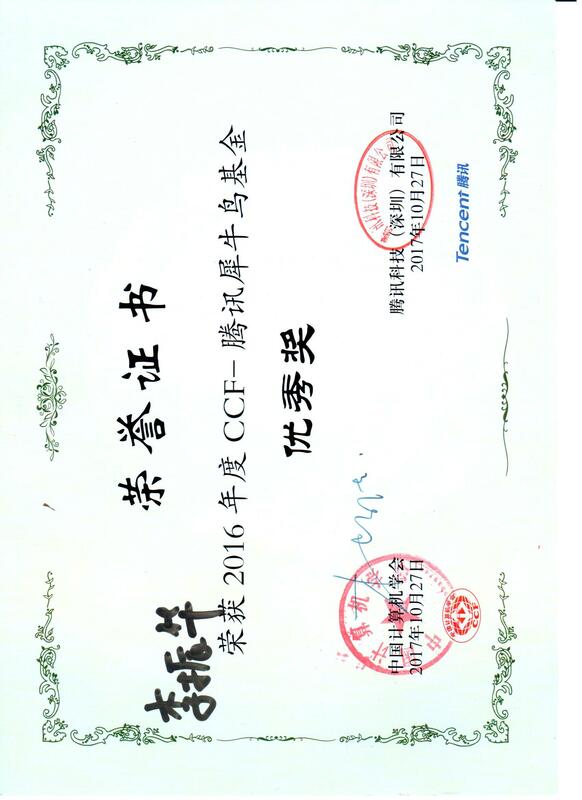 This work is simulated on the Xuanfeng system trace and is implemented on the CoolFish VoD streaming prototype. ♨ Paper in IEEE/ACM IWQoS'12. 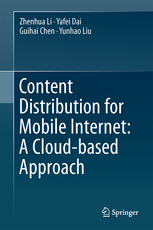 ✎ Bridging the format and resolution gap between Internet videos and mobile devices by utilizing an intermediate cloud platform. The user only sends his video request to Cloud Transcoder which does everything else: download, transcode, cache, transfer back, and so forth. ♨ Paper in SIGMM NOSSDAV'12. ✎ Achieving high-quality content distribution (especially for unpopular videos) by using cloud utilities to guarantee the data health and enhance the data transfer rate. 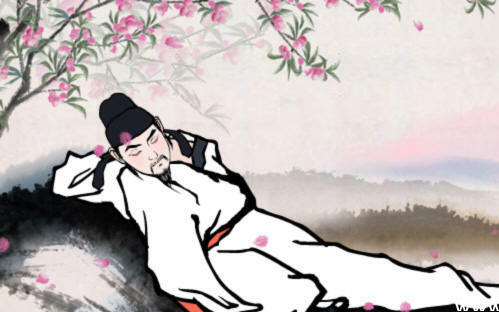 Please try the large-scale Xuanfeng Cloud Download system! 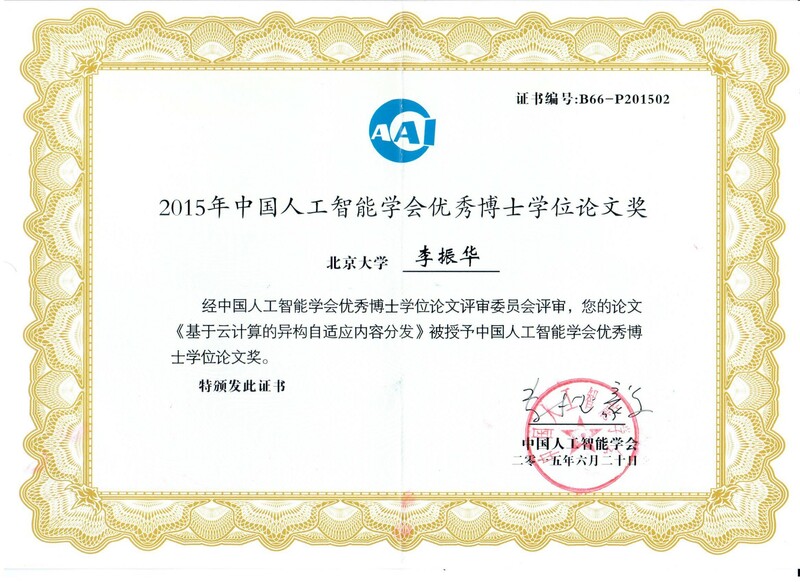 ♨ Papers in ACM-MM'11 and JCST'15. ✎ Dynamically tracking and integrating various third-party servers, contents and data transfer protocols all over the Internet into a large, open and federated P2SP (peer-to-server/peer) platform, so as to accelerate the content distribution from servers to clients and among peer swarms. It also facilitates load-balancing among the involved servers. Please try the large-scale Xuanfeng system! 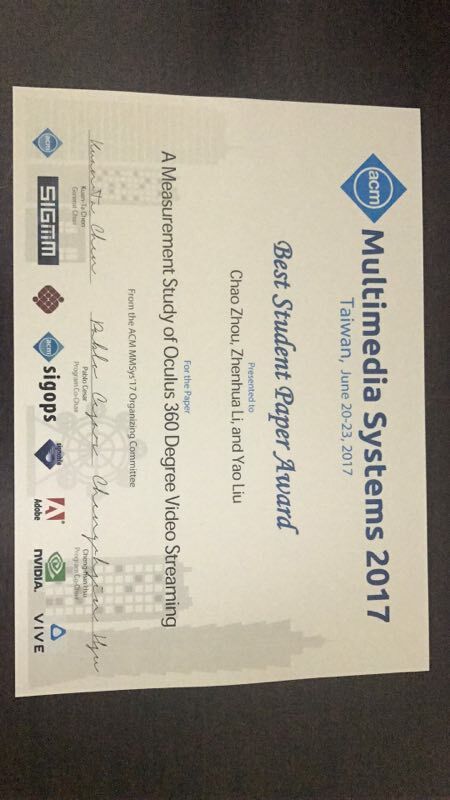 ♨ Papers in ACM-MM'11 and TPDS'13. ✎ Optimizing several critical performance metrics (e.g., playback continuity, startup latency, media source switching time, and overlay resilience) of P2P video streaming. 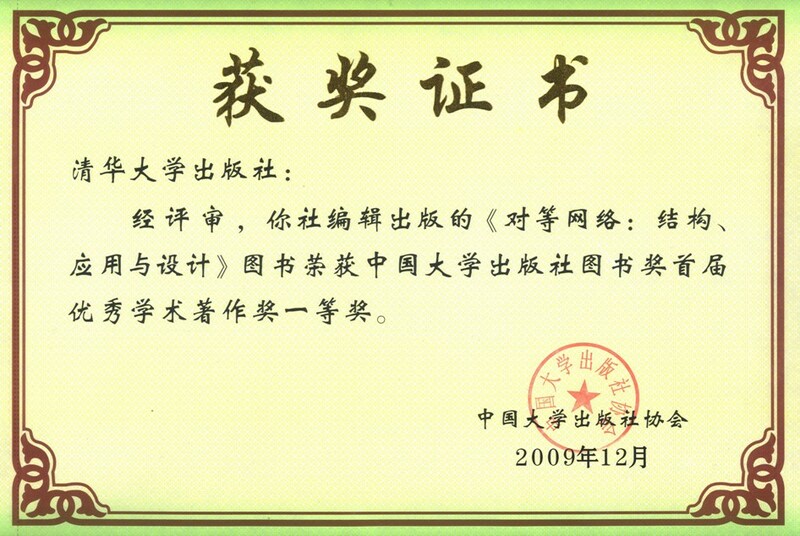 ♨ Papers in IPDPS'08, ICPP'08, 《软件学报》'08, ICPP'09, JPDC'10, ICPADS'10, ICCCN'11, TPDS'11, TOMM'12, etc.